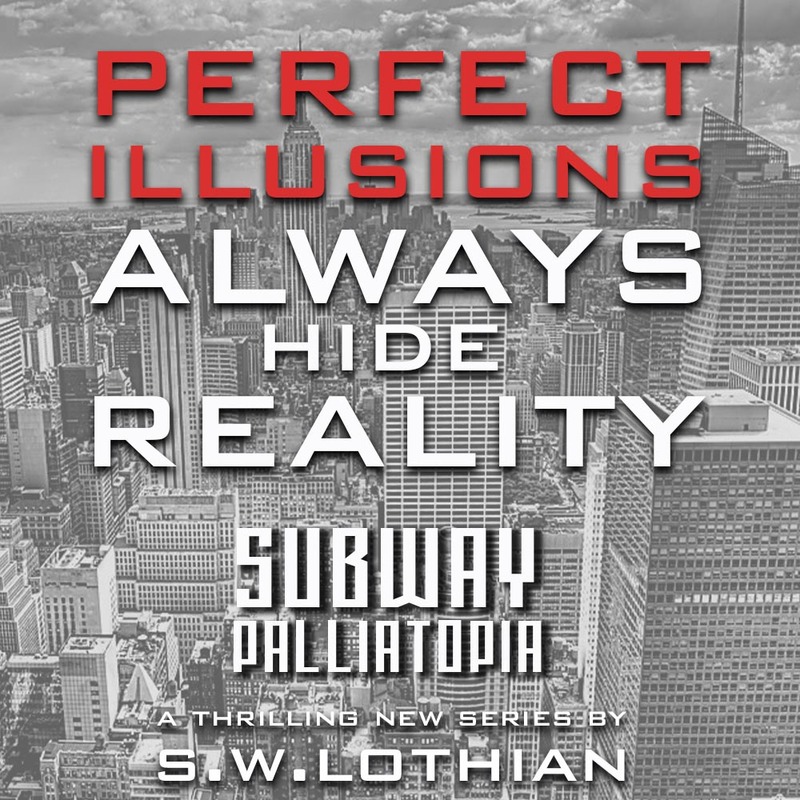 This book has a great mystery, plenty of action, and likable characters. I first became aware of this series when I won an autographed copy of the first Infinity Ring book (WooHoo), which was written by James Dashner. Then, once I heard that The Maze Runner was to hit the big screen I was reminded that it was floundering somewhere on my to-read list. So, finally, after much delay I bought it. When I first started reading it I was reminded of a book from my school days, Lord of the Flies. I was a tad concerned that it was going to be along the same lines because it was ’required reading’ at school rather than ’my choice’, I wasn’t really keen on the thought (even though I can’t really remember the specifics of LOTF). But, I’m pleased to say that after the first few chapters I became captivated by the story and its characters. Thomas is our main guy, he’s sort of been mysteriously embedded into a settlement (The Glade) populated by other boys his own age. He has no memory of who he is or where he came, which he soon finds is common for all ’greenies’ that arrive in the Glade. The Glade is a sanctuary of sorts, which is at the centre of a huge maze that changes its shape every day. 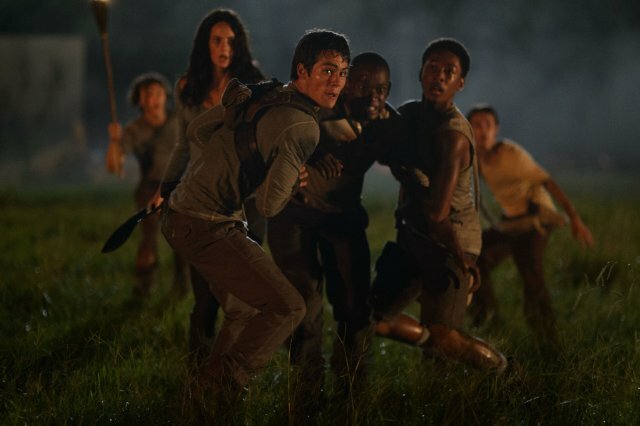 We follow Thomas as he works through the many struggles of adapting to his new life and learns about the ways of the Glade. He finds that every kid has a role, and every role is just as important as the next. 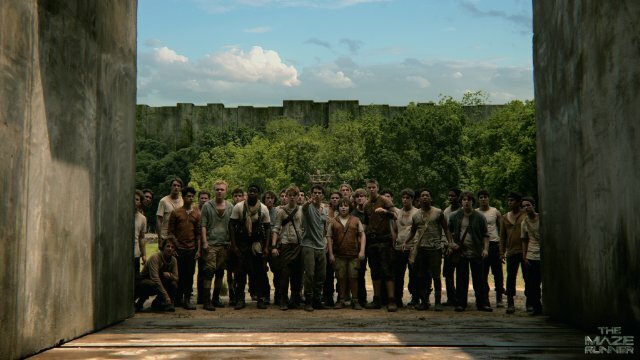 Life in the Glade can be quite tough, but the Gladers have created a society that has rules and runs well. 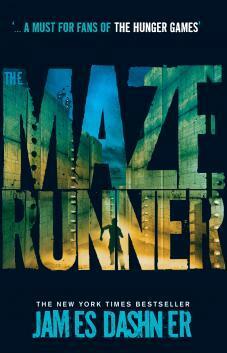 Every day, a team of Runners enter the maze to try to find a way back to the real world. 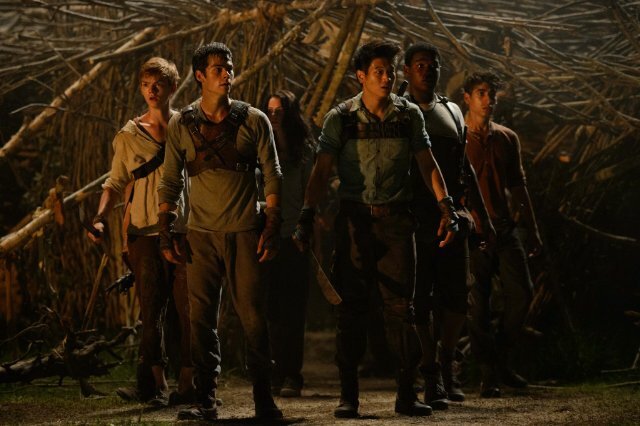 But, the maze is full of hidden dangers and all runners must return to the Glade before the huge doors close at the end of each day. Anyone unlucky enough to be trapped in the maze overnight is in big trouble. 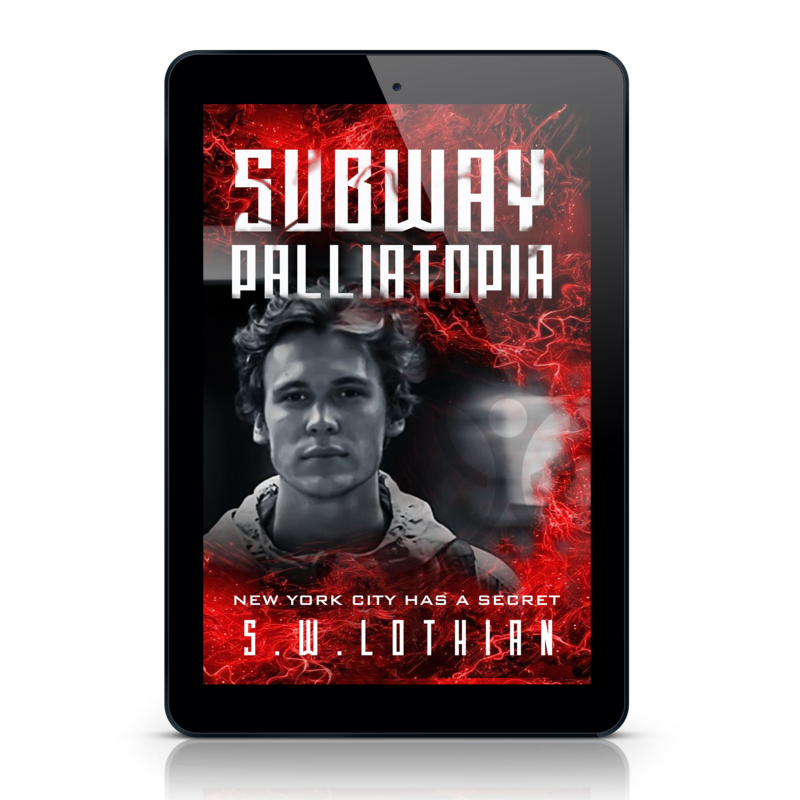 Soon, the arrival of another mysterious ’greenie’ sets the wheels in motion for Thomas and the other Gladers to go for broke, and try to find the answers they all long for. Who are they? Where are they from? How do they escape? Who can they trust? There’ll be no more details on the plot from me. I’ll just say that this is an exciting book, so I suggest that you grab a copy and read it for yourself. This book has a great mystery, action, and likable characters. I can honestly say that this is a series that I’m keen to keep reading. I’m looking forward to getting into the next book …. and seeing the movie too. PS: I’d put this book and movie in the YA category rather than MG.
Click below to check out James Dashner’s website. I really liked this book too. I’m excited to see the movie. Will you see it? It’s funny that you thought of Lord of the Flies, too. Maybe it was the all-boy/survival thing that made me think of it. Hiya, great to see you here. Yep, the movies will be on my ‘to see’ list.